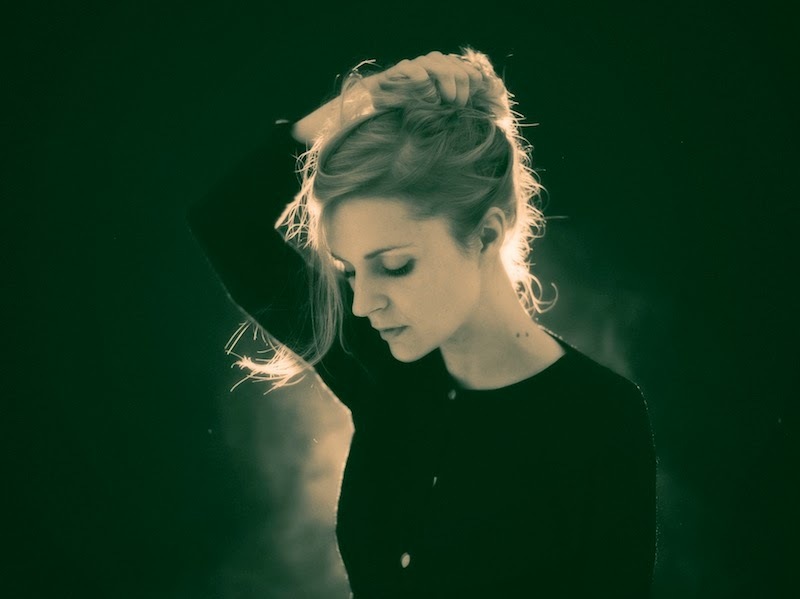 Danish singer/songwriter Agnes Obel will be at Bowery Ballroom on Sunday, March 2. Obel will be performing as part of a trio, with her on piano. She will be joined by Anne Müller (cello) and Mika Posen (viola). See below for more details. Obel released her latest album, Aventine, in September 2013.